I just finished Empire Girls and loved it! It was such a quick, easy read. It takes place in the 1920’s which I’m strangely so into now (anyone else fans of Boardwalk Empire?!) following two sisters who are completely different and set off to New York City after their father dies and they find out they have a brother they never knew about. The book is written bouncing back and forth between the two sisters point of view which helps you understand each of them and how they perceive the world. I highly recommend it if you are looking for a feel good story! Are you an avid reader? I have been tracking my want to reads/currently reading on GoodReads, follow me there I’d love to see what you are reading! Categories: Good Reads, Uncategorized | Tags: book, book recommendation, book review, goodreads | Permalink. I was searching to find something that I enjoyed reading as much as some of the ones I’ve been reading this summer. 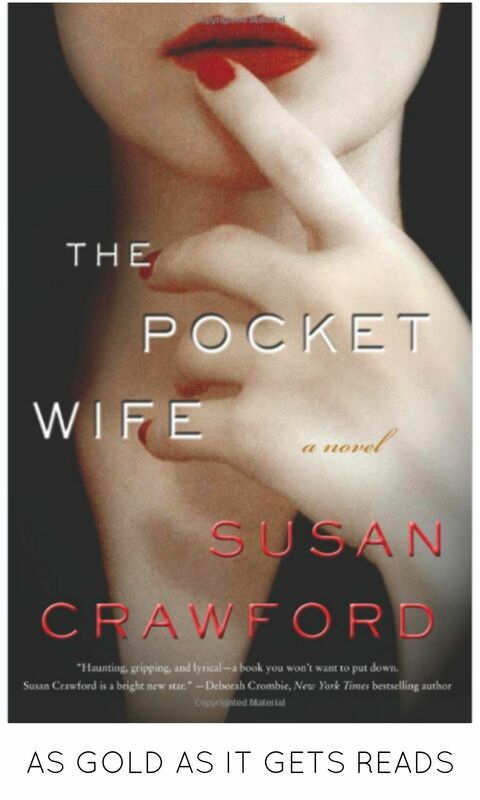 I’m not even sure how I found out about The Pocket Wife but I’m so glad I did. This is a murder mystery (sensing a theme?). But what makes this book SO interesting is the lead character is bipolar, and due to that, and a boozy afternoon she can’t remember what happened between her and her neighbor who is now dead…but she thinks she’s the last one to have seen her alive. The book does a great job showing how manipulative people are and how people can turn your weakness or vulnerability against you (in her case her mental illness) to further their cause or point blame or attention away from themselves. It does a great job of taking you through how frustrating it feels to spiral through ups and downs as she tries to figure out what happened with things point back at her. I really loved this book! Categories: Good Reads | Tags: book recommendation, book review, books, summer reading | Permalink. Let me say: this book is SO GOOD! 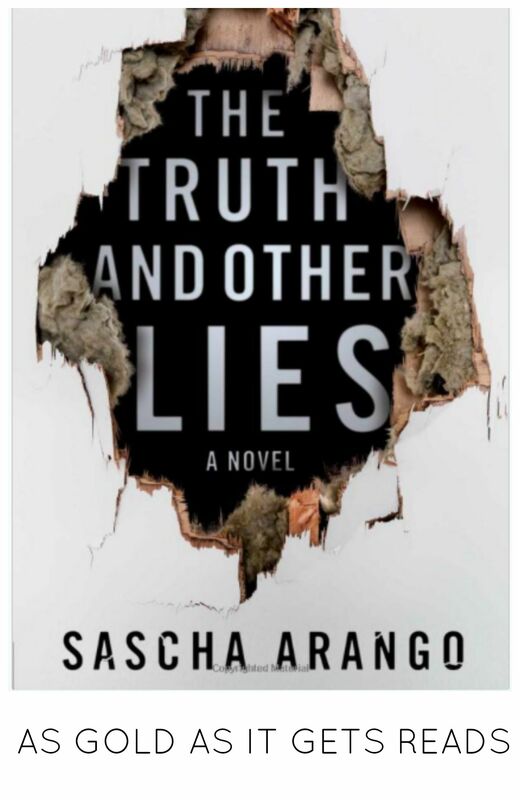 I found The Truth and Other Lies to be the perfect read. It was suspenseful but really easy to follow. The book gave you both a good insiders look into the main character and the mystery where you didn’t feel like “shoot, I should read that again to figure everything out”. The book follows a famous author…who doesn’t end up writing any his own books, it’s his wife who lives a secluded life that writes the books and doesn’t care about any of the fame, while he thrives on it and she has him publish her books under his name. He has a girlfriend…and you can see where this is all going. You oddly are rooting for and against him at the same time and can’t quite figure out what you should feel. I highly recommend this. It’s a really quick read. I zipped through it in about 2 days! Categories: Good Reads | Tags: book recommendation, book review, summer reading | Permalink. 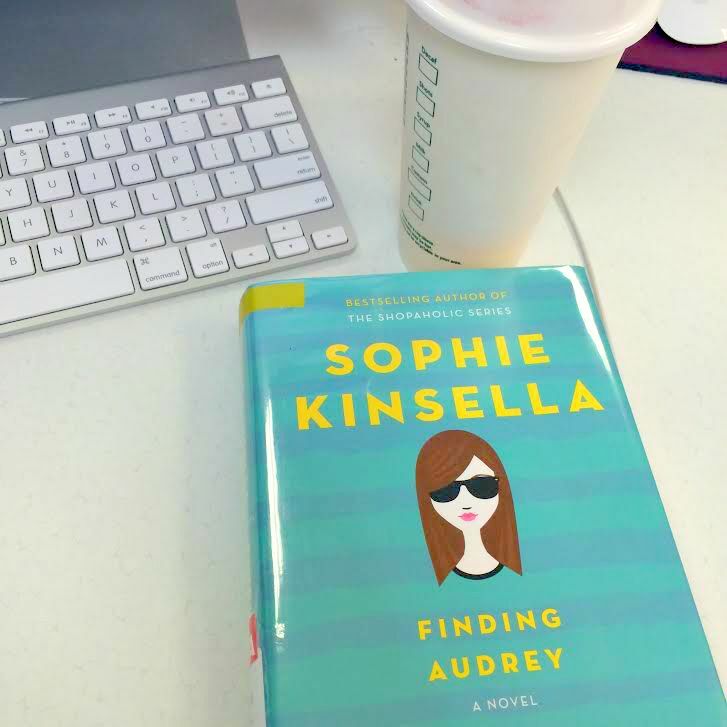 I just finished reading Finding Audrey which was actually not what I expected from Sophie Kinsella, but that doesn’t mean I didn’t like it. It’s a light and quick read and I have to say its actually way more “young adult” that I thought it would be. It’s interesting to read because their are scripts from a documentary that Audrey films of her life so it breaks up text a bit. I mistakenly/embarrassingly thought since it was about Audrey and the cover has a girl had brown hair and large glasses that we were talking about Audrey of the Hepburn variety…but its not. Just a teenager struggling with anxiety and things that have happened to her and fighting her way back to normalcy. It’s moving and a feel good take on a complex issue. I really enjoyed the book and whipped through it in about two days. If you are looking for something thats a little change of pace I would say give this a try. Not my favorite book of Kinsella’s (I mean, hello shopaholic series! ), but it was an interesting quick read. Categories: Good Reads | Tags: book recommendation, book review, finding audrey, sophie kinsella | Permalink.